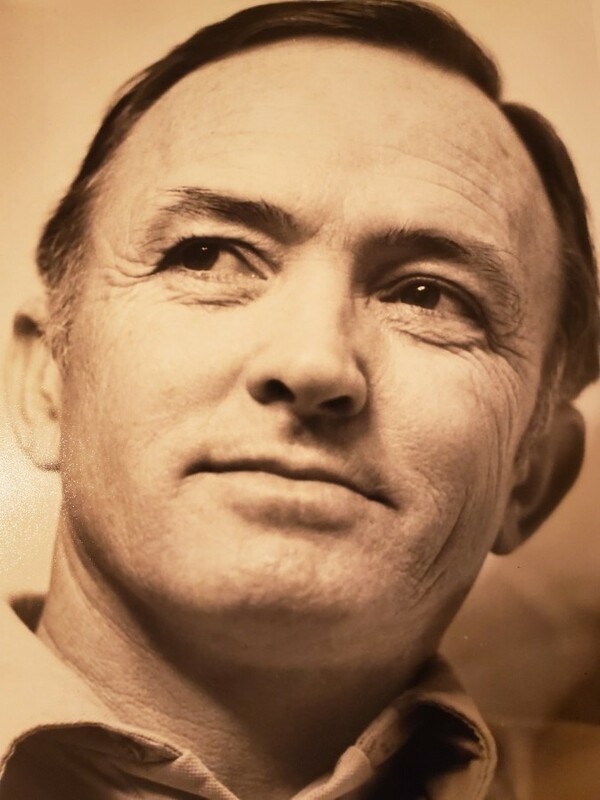 Thomas Lee Russell, Sr., 78, of Mount Holly, went home to be with the Lord on Thursday, April 11. He was born in Gaston County, son of the late Jefferson Russell and Sadie Jenkins Russell. In addition to his parents, he was preceded in death by a son Thomas Russell, Jr.; two brothers Jerry Russell and Jim Russell; and four sisters Margaret Clark, Louise Cathey, Mary Abernathy, and Viola Mae Keller. He graduated from Stanley High School. He was the owner of Russell Plumbing for 30 years. He served on the East Gaston Fire Department for 20 years and was the Chief for 10 of those years. Those left to cherish his memory include his wife of 59 years Martha Sifford Russell; children Jeffrey Hall Russell and his wife Yvonne and Mandy Reynolds and her husband Chris; a brother Keith Russell; a sister Diane Hitch; grandchildren Atticus Luke Reynolds, Sherri Lynn Russell, Caiden Allen Reynolds, Blaise Ryker Reynolds, and Lennox Evangeline Penninger; nieces Paula Yorick and Jennifer Penninger. A service to celebrate his life will be held at 7:00 p.m. Thursday, April 18, 2019 in the Woodlawn Chapel of Woodlawn Funeral Home, Mount Holly. The family will greet guests for one hour prior to the service at the funeral home beginning at 6:00 p.m.